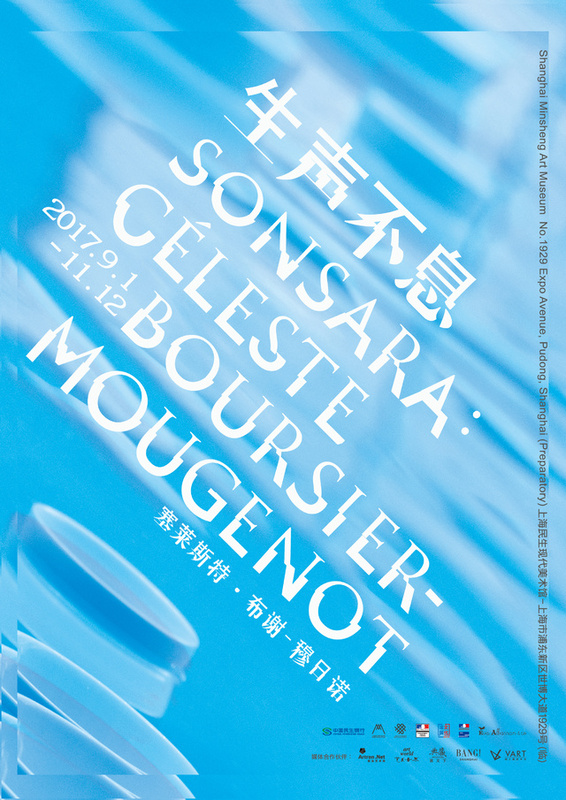 SONSARA is Céleste Boursier-Mougenot’s first individual exhibition in China as well as in Asia. Céleste and curator Sun Qidong together constructed a project converging imagination and thoughts, which involves control systems with human and nature, and reflection about coexisting. 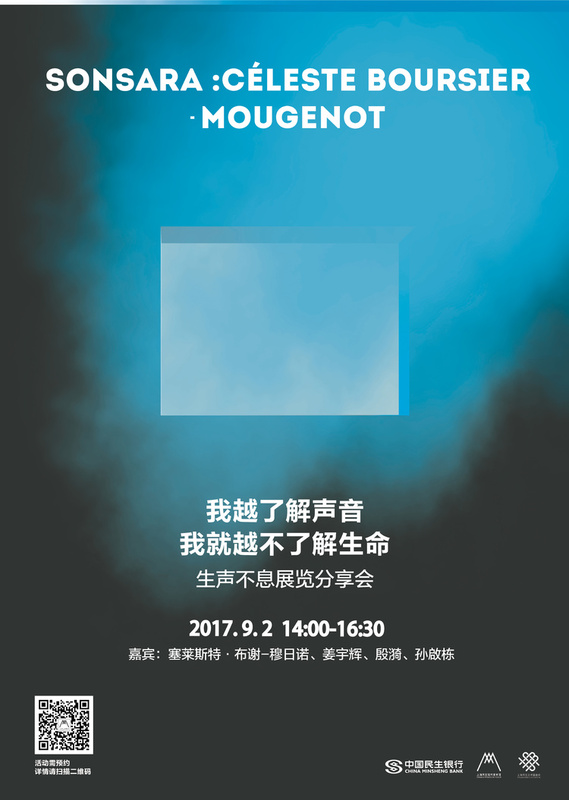 SONSARA is present from September 1st to November 12th, 2017, in Shanghai Minsheng Art Museum. In Céleste’s creations, sound is not the only element involved. Instead, vision and tactual sensation are often intertwined with sound. Boursier-Mougenot considers music the medium through which humans most commonly experience the intangible and abstract. However, rather than “participation” on the part of the viewer, the artist is particularly interested in the quality of human attention that arises through experiencing the installation. Besides, SONSARA invites audience to rethink natural conceptions, and what “distinction” means for humans. At first sight, SONSARA presents graphic view of apocalypse, but it bases on entanglements between human and non-human, in which the human race has to be involves. What is it that “SARA” (meaning to everlast)? In an era where Anthropogene, ecological environment, and post-human are becoming global topic, how could we avert our reality from becoming sources of Western Field Works; how could we present an exhibition to be more than an object of public consumption, but to provoke patience out of the audience to feel the presented object? SONSARA came to the audience with all these questions. What kind of stories are behind it? In what perspective will the artist, the philosopher, and the curator talk about the theme and works of SONSARA? In the sharing on Sept. 2nd, we invite you to listen with sincerity. Jiang got his Master degree at Ecole Normale Superieure, and Philosophy PhD at Fudan University. He is now a teacher at School of Philosophy, East China Normal University. His researches focus on contemporary French University and Art Philosophy. He has translated Proust et les signes, Mille Plateaux, and has authored Somasthetics Study of Deleuze, and Painting and Reality: Maurice Merleau-Ponty and Chinese Landscape Painting. Now he is focusing on the linking of the French philosophy and contemporary art, especially the topic of sound and listening. Born in Shanghai, 1978, Ying is a musician, artist, and an art event planner. His creation includes video, installation, sound, and music. 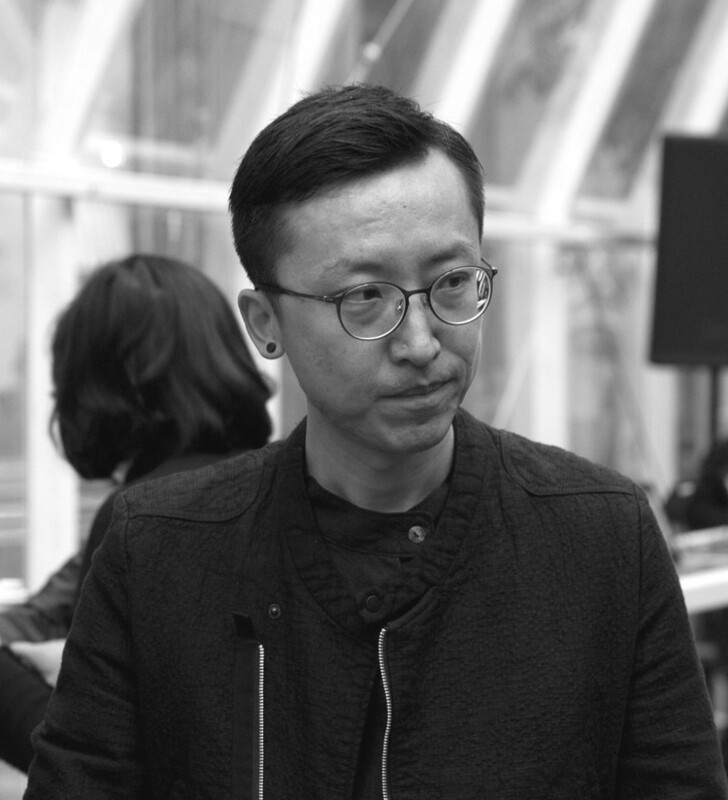 His early music works includes live music performance, modern dance, physical theatre, and film, among which the music works have been performed by Zuhe Niao (Shanghai), Rubato (Berlin), Guangdong Modern Dance Company. 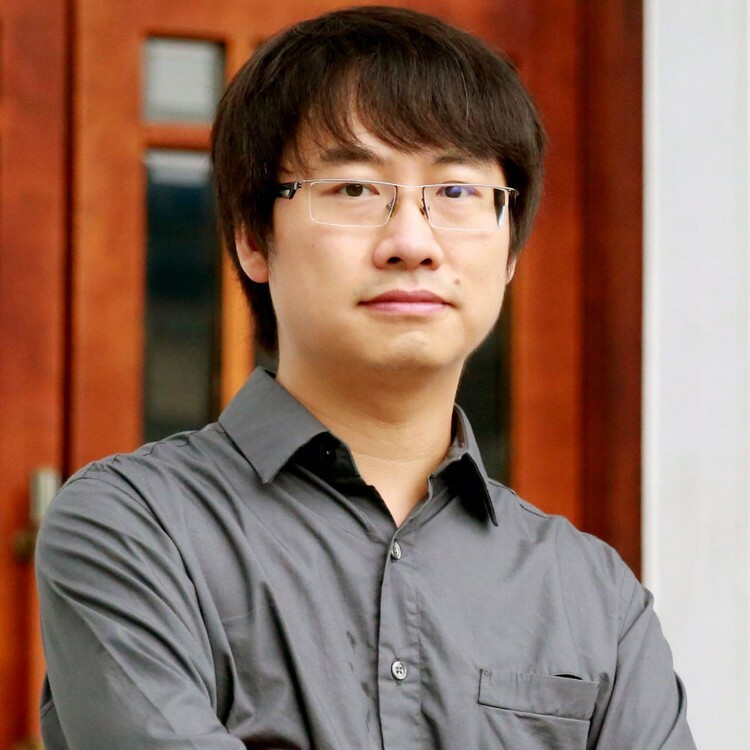 Recently Ying mainly focuses on live computer music and soundscape composition based on the sound recording on site. 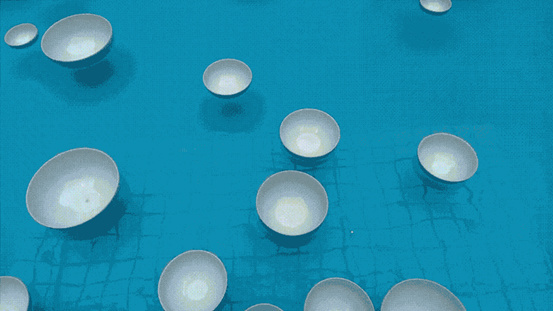 Using sound as one of his art creating cores, Ying does not only see it as a medium or material, but also as an object that can be explored under the perspective of sense, power, aesthetics, and culture. Institutions and exhibitions including Harvest work (New York), 11th Shanghai Biennial, Sound Art China, 2016 Shenzhen New Media Art Festival have displayed his works. 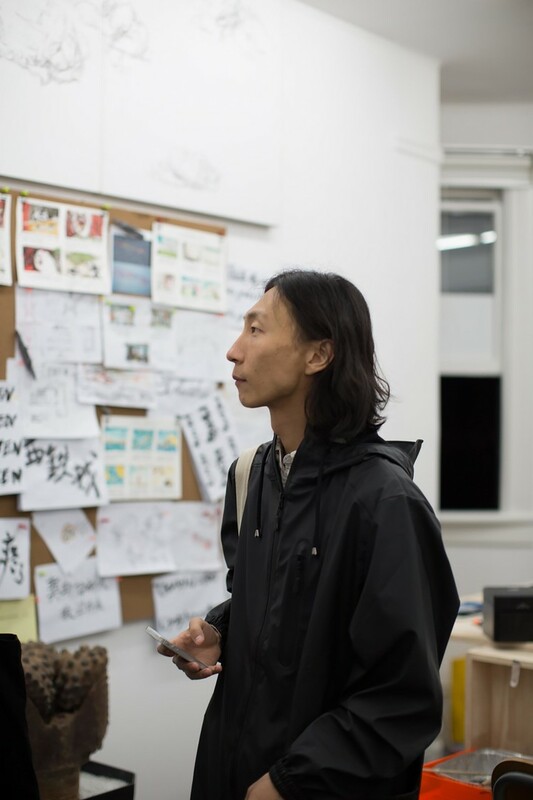 Ever since 2011, Ying has been continuously paying attention to the ecology of experimental music and sound art, and has planned numerous events, including sound art exhibition Formant, experimental music program Sonic Transmission, and experimental music festival Chorus. He believes that art event planning is observing, understanding, and proofreading his own art practice in another dimension. 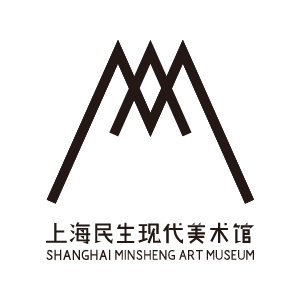 Curator of Shanghai Minsheng Art Museum, Master of Aesthetics of Université de Strasbourg. 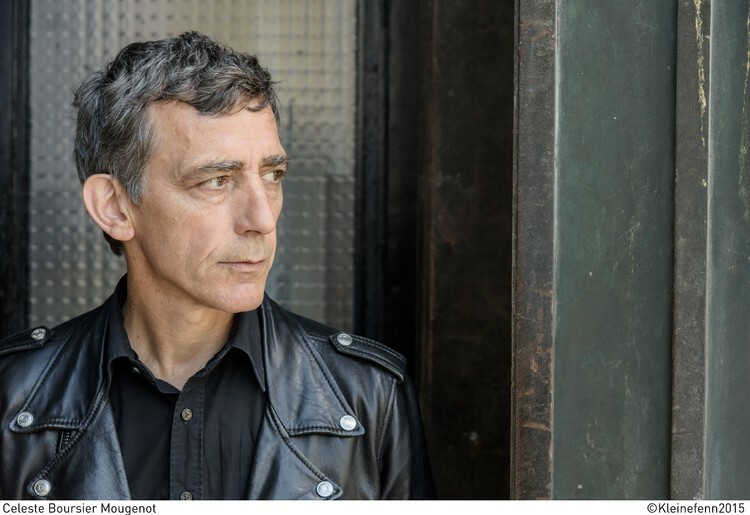 He has been focusing on the relation between art and economy, and studying the creating of contemporary art, as well as the reflecting of curating practice; in terms of curating, he has curated exhibitions including “SON SARA: Céleste Boursier-Mougenot”, “The Secret Garden: Nathalie Djuberg & Hans Berg”, “Do You Wanna Play with Me”, and “Nonfigurative”; he has also a co-launcher of program, and has published academic periodical ZAKA.